The third edition in our 2018 USF Football Highlights Series brings you a Bay Made, Plant High alum that grew into a secondary staple at USF: Mazzi Wilkins! Volume number three in our third annual SoFloBulls.com USF Football Highlights Series brings you a senior who burst on the scene in 2017, then shined once again as a senior in 2018: #BayMadeMazzi Mazzi Wilkins (@mazzi_incorporated23 ⨳ @mazzi_inc). In 2018, Wilkins tallied 48 total tackles (38 solo), 1.5 tackles for loss, nine pass breakups, and recovered a fumble. The Plant High School alum has been all over the field for the Bulls during his career, amassing 110 total tackles (78 solo), 2.0 tackles for loss, three interceptions, 19 pass breakups, 22 passes defended, and recovered a fumble. In 2017 Wilkins seized his opportunity to hit the field for the Bulls, finishing the season as the No. 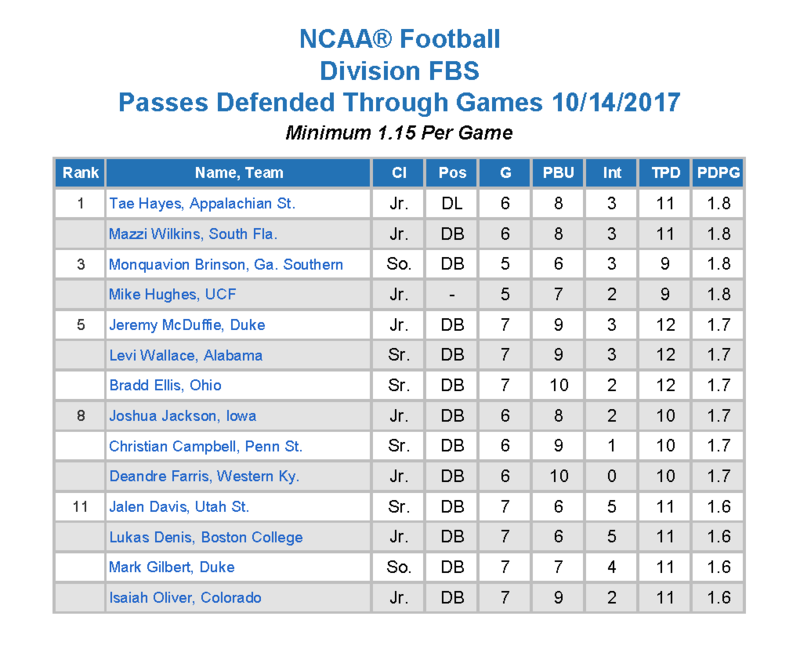 1 rated defensive back in the country in passes defended. Mazzi grew into the elite corner Willie Taggart envisioned when he recruited Wilkins as part of the heralded USF Class of 2014 aptly dubbed the #DreamTeam. The Plant High alum was all over the field for the Bulls in a breakout 2017 season, recording 32 total tackles (22 solo), 0.5 tackles for loss, three interceptions, nine pass breakups, while defending 12 passes. The senior defensive back was one of the most proven Bulls in 2018 with 35 games of experience under his belt and is now preparing for the 2019 NFL Draft. Wilkins played defensive back under Plant High School head coach Robert Weiner where Wilkins tallied 121 tackles, 41 pass deflections, two forced fumbles, one fumble recovery and one interception in his career as a Plant Panther. Wilkins was named second team All-Hillsborough County in 2013 after posting 67 tackles, one interception, one forced fumble and one fumble recovery as a senior. Wilkins also helped lead Plant to an 11-2-1 record and Class 8A state semifinals in 2013. (my player profile from 2014). Wilkins was rated an 84.00 three-star by 247 Sports, three stars by Scout, 73 three-star by ESPN, and 5.50 three-star by Rivals. Wilkins also held offers from UCF, Rutgers, Syracuse, Purdue, Cincinnati, UConn, Ball State and Bowling Green amongst other suitors before opting to end his recruitment and committing to USF.